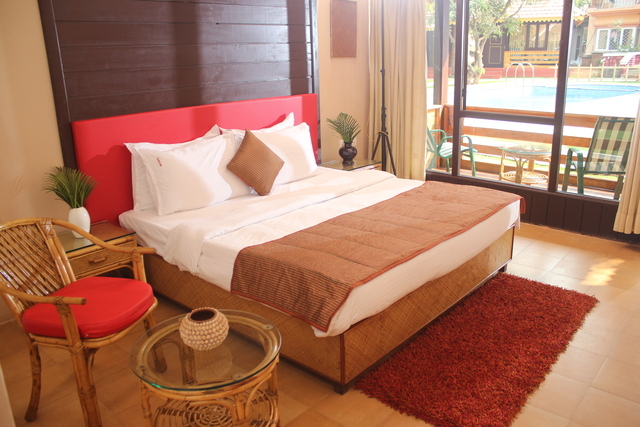 Cosy rooms with contemporary decor. 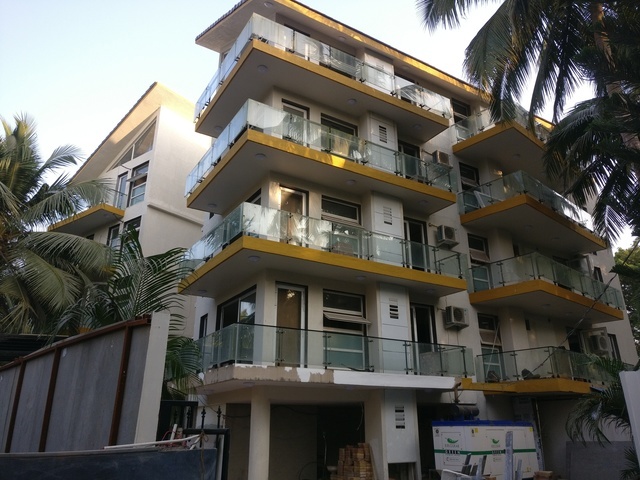 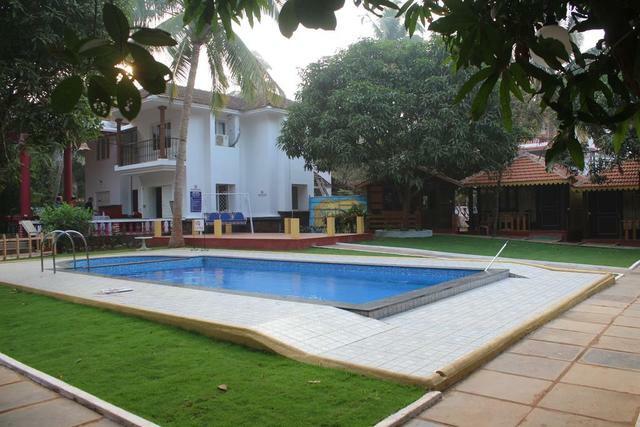 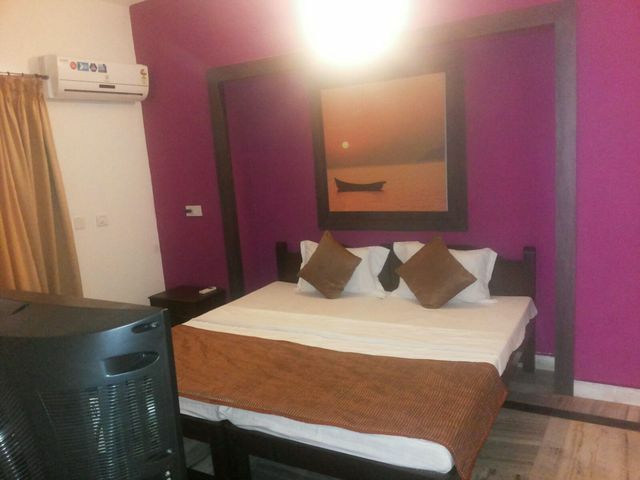 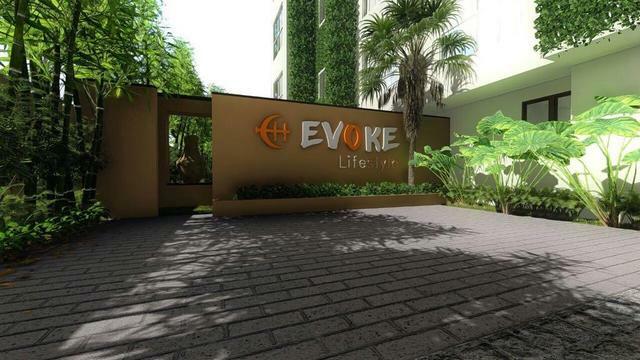 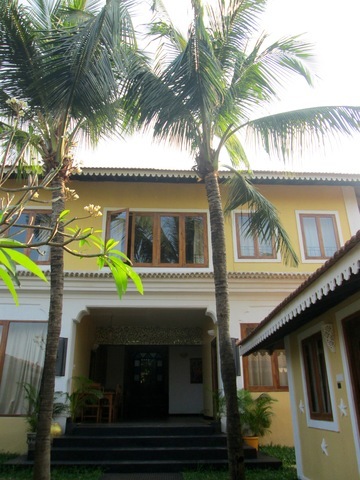 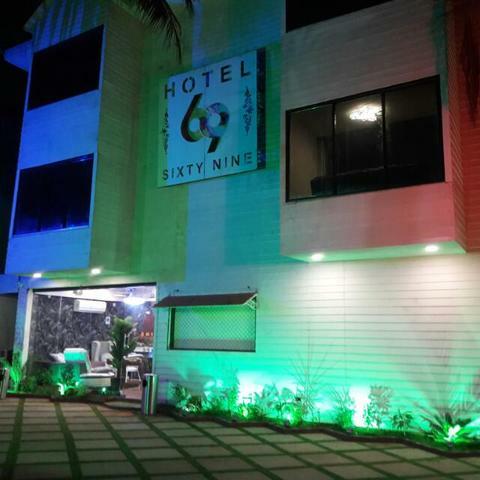 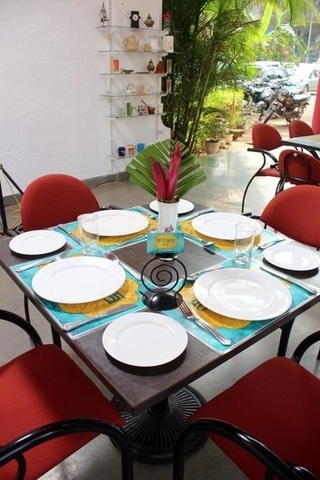 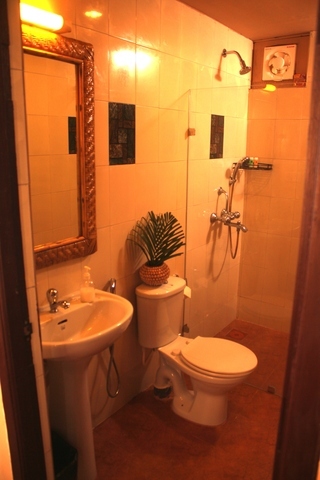 Situated close to Calangute and Baga beaches. 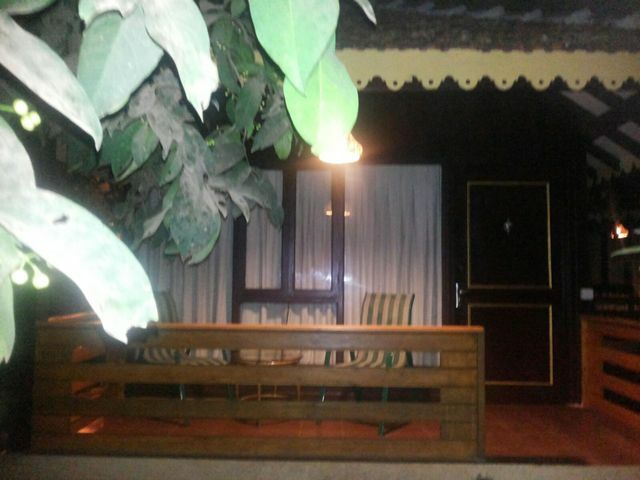 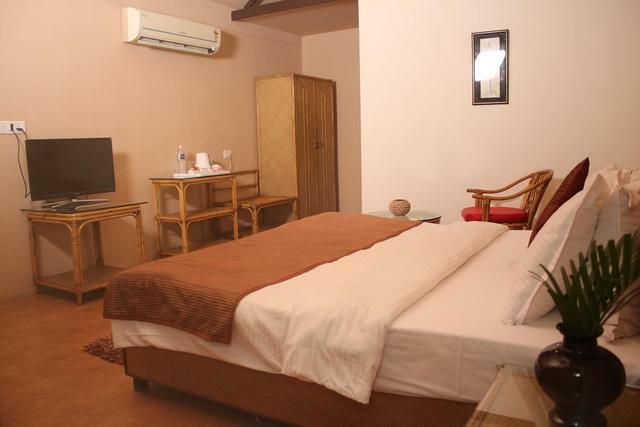 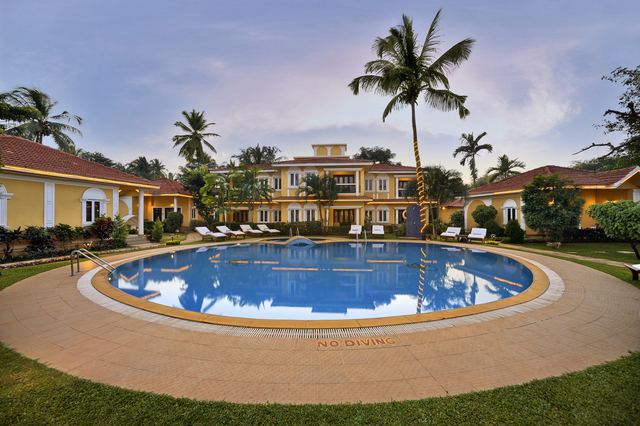 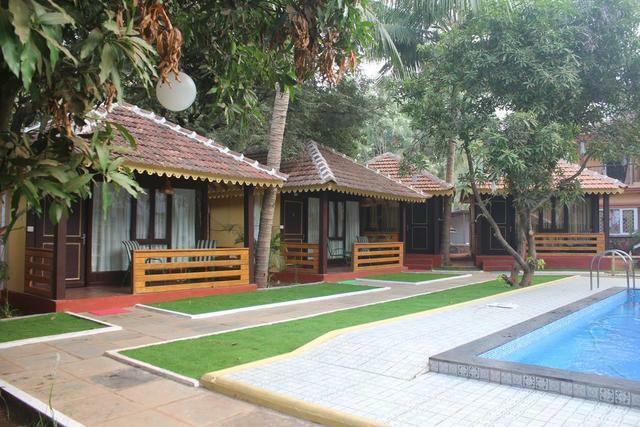 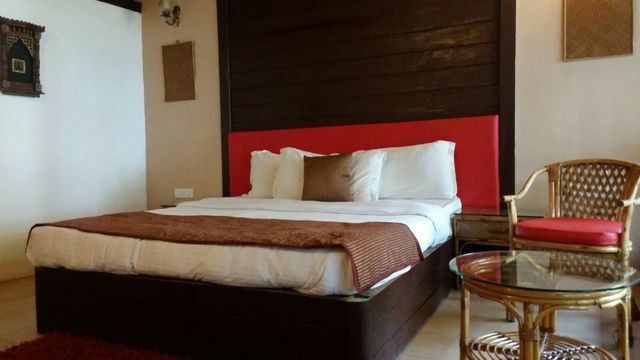 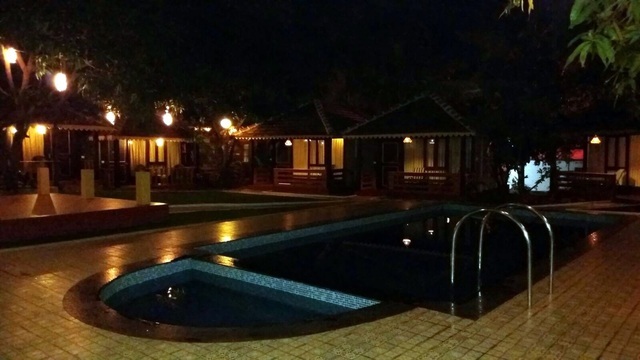 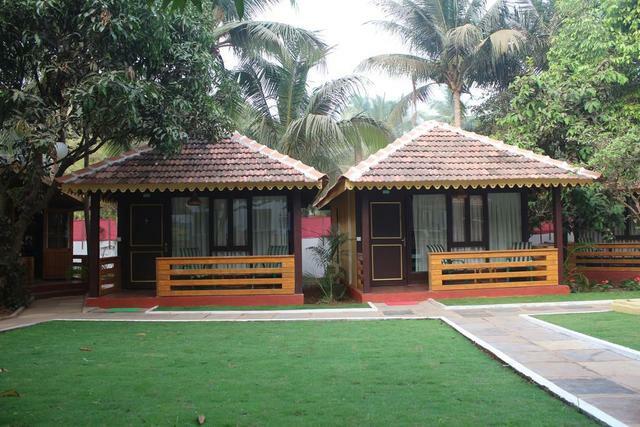 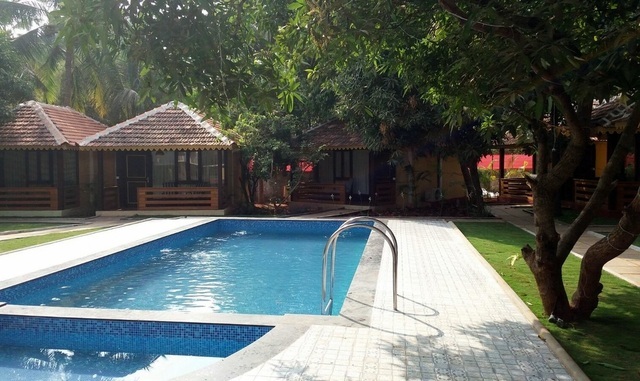 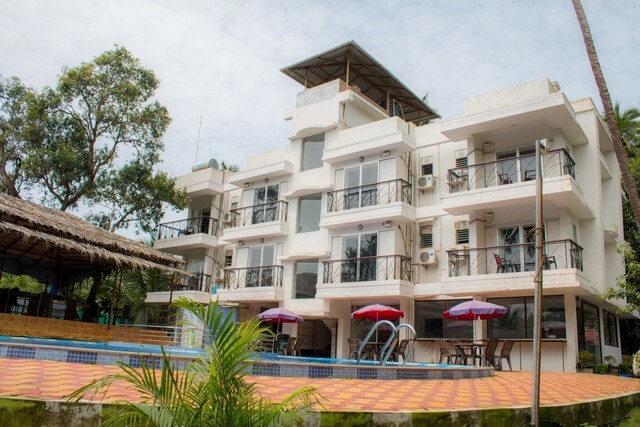 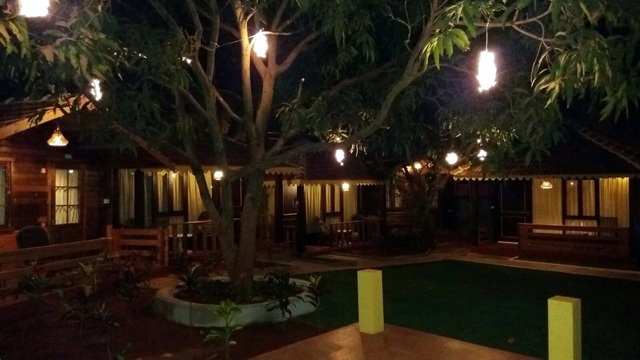 A boutique resort, situated in the hub of the happenings of Goa boasting of independent wooden cottages and rooms, which offer a unique blend of tranquillity & comfort. 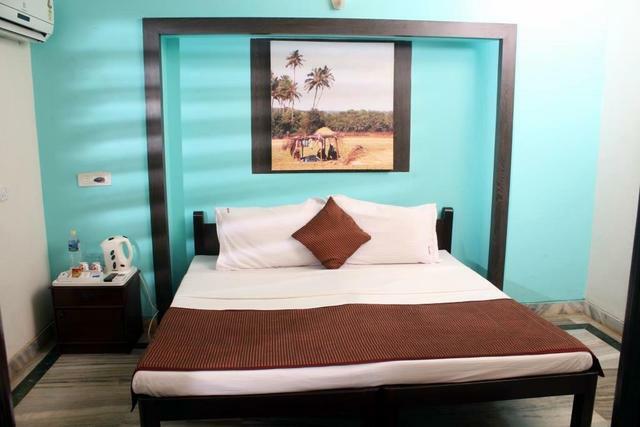 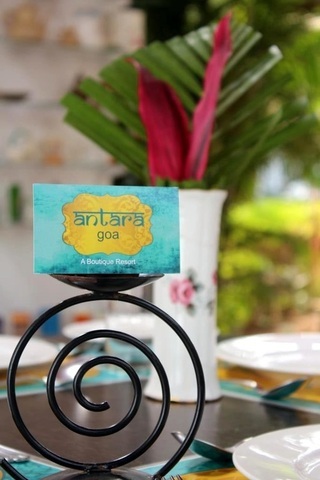 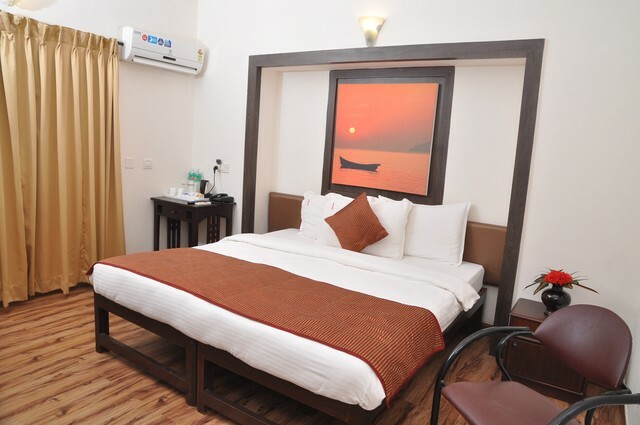 Antara Goa, a boutique hotel that offers you an experience of home away from home Enjoy the breeze,green space and an easy access to the beach.Hotel which combines business with pleasure, style with substance, form with function. 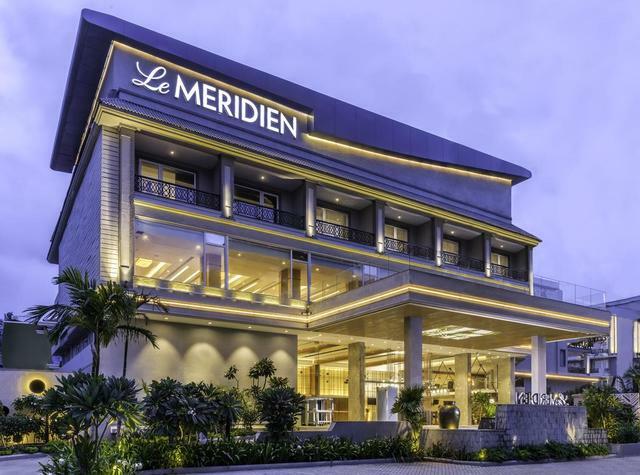 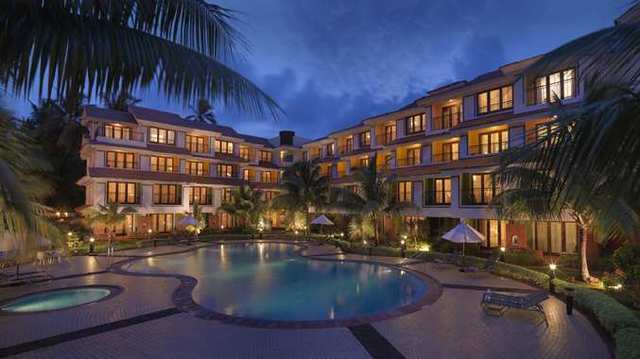 The building has an imposing yet serene presence, a resort like ambiance. 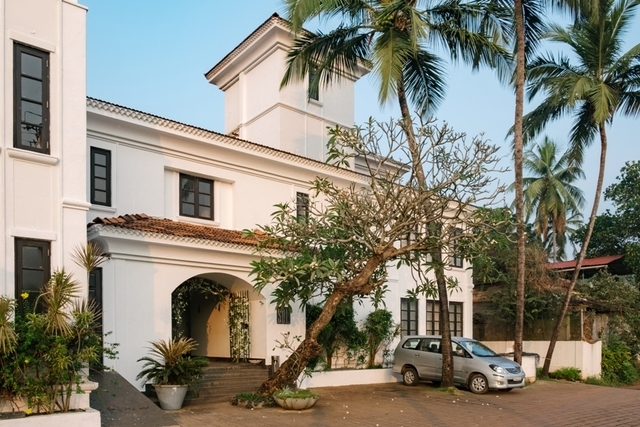 Service is the key word at this hotel where warm and personalized service is a tradition. 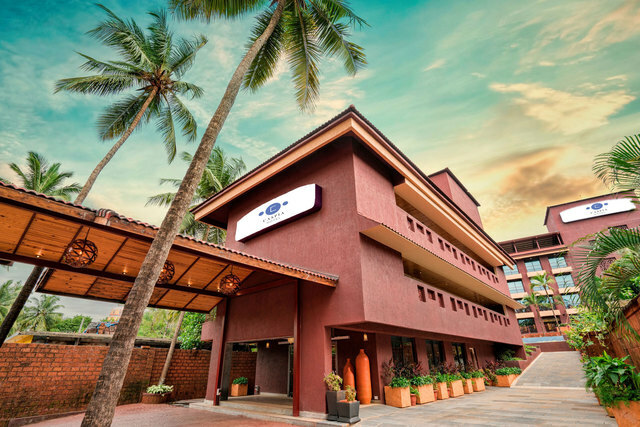 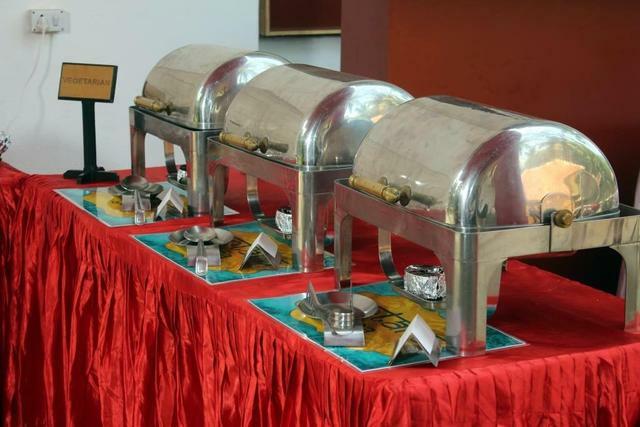 Service is the key word where warm and personalized service is a tradition.With its classic ambiance and contemporary facilities the hotel recreates the magic of old world charm coupled with gracious Indian hospitality.